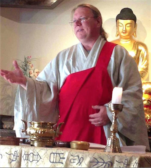 For updates, Dharma talks, blog posts, info about community events, see the News page. Only Love Zen Sangha is named after the verse “Only love dispels hate” found in Chapter One of the Dhammapada. 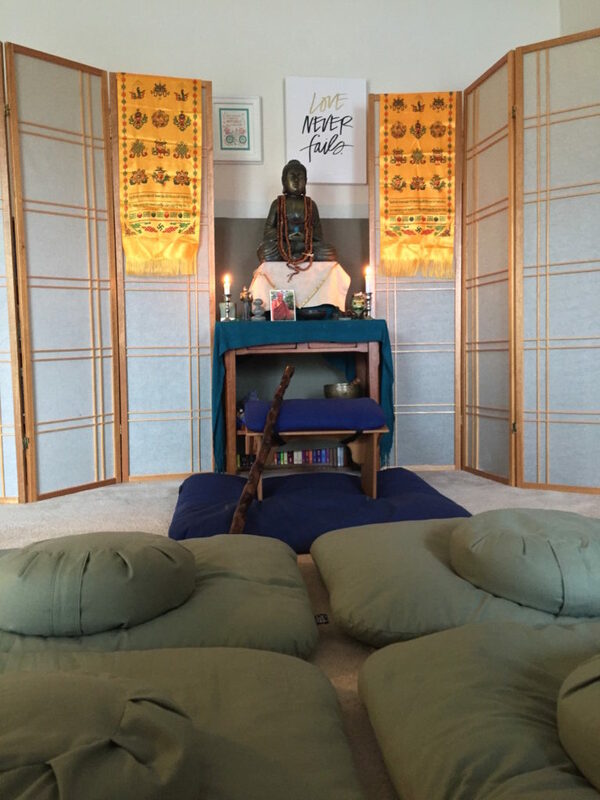 We encourage our sangha members to meditate regularly…engage in bowing practice occasionally…chant frequently…study books that encourage a compassionate lifestyle…and pursue the building of bridges between themselves and others. To help achieve those aspirations, we offer an intensive three-year study program that is open to members of our sangha in good standing. Ours is one of the few Zen groups that primarily meets virtually. In fact, we were one of the first to do this. (Who says Zen practitioners can’t be trendsetters?) Now, it’s become more common place to meet online. That means wherever you live, if you have an Internet connection, you can sit with us. We meet every other Sunday at 10am, Eastern, using Zoom, the video-conferencing app. In addition, Rev. Charama regularly meets with Zen students via Skype or Zoom. So if you’ve ever wanted to study Zen with an ordained, authorized Zen teacher, please send Rev. Charama an e-mail. If this is your first time visiting our site, please spend a few moments perusing our site, especially About Us, Only Love…?, and Guiding Principles. If you’re unsure what you want, but know you’re interested in discovering what Zen can do for you, please Contact Us. Oh, by the way, Happy Ninth Anniversary to Only Love Zen Sangha! We first began sitting together in the Spring of 2010.